"INstore is simple to use and provides immediate assurance that my titles are live at all the major retailers. When there are issues, I can react quickly and minimize lost revenue. "For every 100 books we sell on a live title, we’ll see 15-20% sell through (on the pre-order for the next book in the series) right away. Out of all the service providers we considered, INscribe has the best customer service and technical power all in one place."  INscribe Digital's industry leading technology provides access to an ever-growing list of retailers, libraries, and eBook subscription services, including over 250 retailers and 20,000 libraries. Our systems are highly automated, assuring timely and accurate delivery of all digital assets. 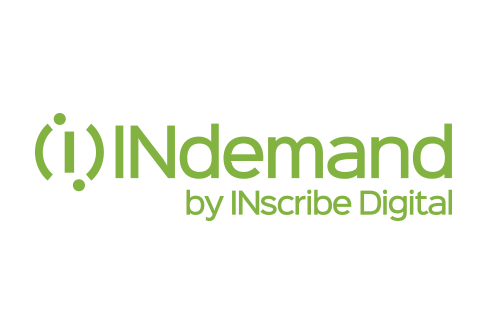 INscribe Digital's unique service offering INdemand includes Print on Demand (POD) with distribution to all major outlets. INdemand is ideal for independent authors and small publishers who are looking for flexible distribution options for their print programs. 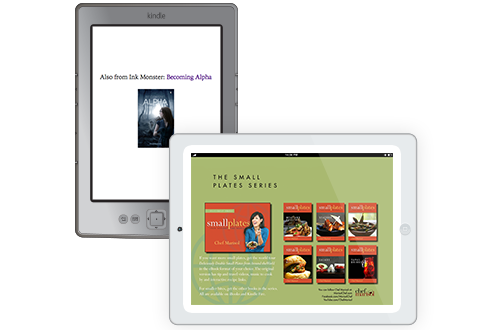 INscribe Digital production solutions include eBook conversion as well as the layout and creation of print-ready files. We select talented partners with the lowest possible rates, and streamline the work flow for you, managing the process from original file to retailer and printer delivery. Our team provides critical marketing support to help clients strategically grow their business through our close retailer relationships, expertise in pricing and pre-order management and our effective use of third-party marketing services. INdemand title marketing ranges from data distribution and placement in catalogs to a full sales team to promote offset titles. INscribe Digital's analytics tools provide our clients with actionable insights into sales and trends. Our sales dashboard provides valuable feedback on title performance. Get access to reviews, rankings, live status information and more through INscribe's INstore tool, providing you with actionable information to drive sales worldwide and streamline your marketing efforts. We provide solutions to a wide range of clients including publishers, authors and agents. We range from enterprise-level solutions for top industry publishers, to full-service eBook and print services for small and mid-sized publishers looking for a one-stop solution. Our flexible business model allows our clients to select the right service levels to meet their needs.